Originally founded in 1911, Charles Hurst has successfully grown to become Northern Ireland’s leading automotive businesses. Now part of the Lookers group Charles Hurst continues to offer the quality service and wide range of brands enjoyed by customers over the past 100 years. Our stock levels at all locations are always generous to bring you the best possible choice and variety. 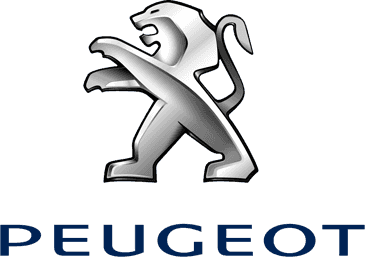 Select from a wide range of new and pre-owned Peugeot cars. Whether you are a new driver looking for your first reliable yet fun car or an experienced motorist seeking a sophisticated and upscale model, we can match the right vehicle to your lifestyle and budget. When you choose from our Approved Used selection, you will also be delighted with the number of accessories, specification levels and engine options offered with each car.